Cryptography expert Paul Kocher talks about the search for a new hash algorithm, cryptography challenges ahead and the need for better security in embedded devices. Neil Roiter, Senior Technology Editor of Information Security magazine interviews David Marcus of McAfee's Avert Labs about how the bad guys are staying ahead and what the good guys can do to catch up. 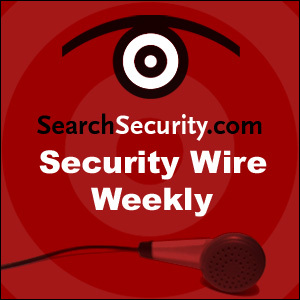 This is a special edition to the Security Newsmakers series.